Tipard ASF Video Converter brings you a colorful video experiences, since it can convert MPEG, FLV, VOB, MOD, MP4, MOV, DivX, HD videos to ASF, WMV fast. Furthermore, This ASF Converter owns the feature to convert ASF and other videos/audios to MP3, MP2, and WMA. It enables you to optimize the video effect. You can cut off your disliked video part and select any video clip to convert video to ASF, WMV, add watermark, etc. Plus, with newly adopted multi-core CPUs supporting technology, it has gained better performance on video converting. Converting MPG, MPEG, MPEG2, SWF, FLV, VOB, MOD, MP4, H.264, M4V, AVI, WMV, 3GP, 3GPP, MOV, DivX, XviD, QuickTime Video, DV, MJPG, MJPEG, MPV, and HD video/movie to ASF, WMV, even to HD ASF, HD WMV is the featured function of Tipard ASF Video Converter. Convert ASF and other videos/audios to MP3, MP2, and WMA. Tipard ASF Video Converter gives you the right to modify audio track and subtitle to meet your need. Profile function assists you to choose various output formats for your files. Click Apply to all to make all files use the same profile. Tipard ASF Video Converter allows you to set the video Brightness, Contrast, and Saturation. And you can convert an interlaced video to a progressive one to improve the video quality. 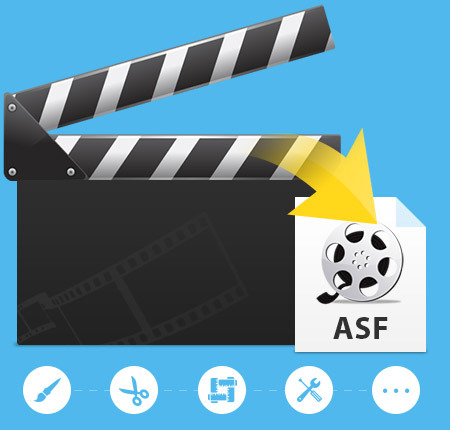 This ASF Video Converter enables you to trim any segment of the video through setting its start and end time or just dragging the slide bar. You can adjust the video playing region or define the video aspect ratio. 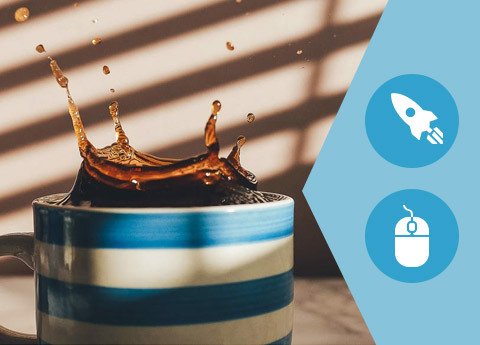 Watermark your video with text or image and you can set the position and transparency of the watermark. Select all files you want to convert at the same time and click Merge to join your separated video files into one file. 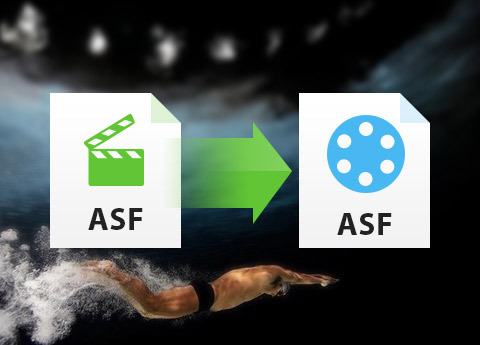 ASF Video Converter endows you the ability to convert one source file to different video/audio formats with only one conversion. With Tipard ASF Video Converter, you can preview the original video and the instant output video for your operation at the same time. The user-friendly interface can make the operation so easy that even beginner can finish the operation with a few mouse clicks.